Part of the “Breaking Ground” range from Margan Wines in their new livery. The only blend of its type from the Hunter Valley, these two varieties are inter-planted in the Saxonvale vineyard, located in the Broke Fordwich sub region. A little more understated than the 2015. Still with a licorice undertone, strap leather, blueberry, blue stone, thyme and a meatiness to give a savoury edge.The mourvedre provides the herbal and spicy lift, emphasising the complexity. 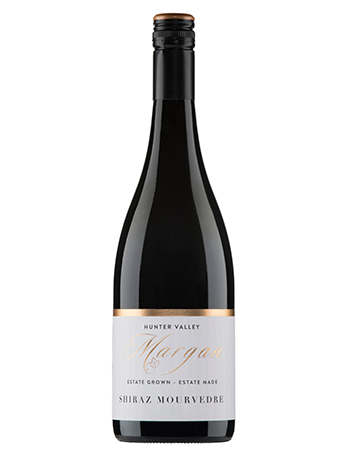 Slides along with a slight waxy, yet gravelly texture and ripe (not hot) fruit, despite the stated ABV: This speaks to the experience of Andrew Margan to know his fruit. Elegance, structure, layered.